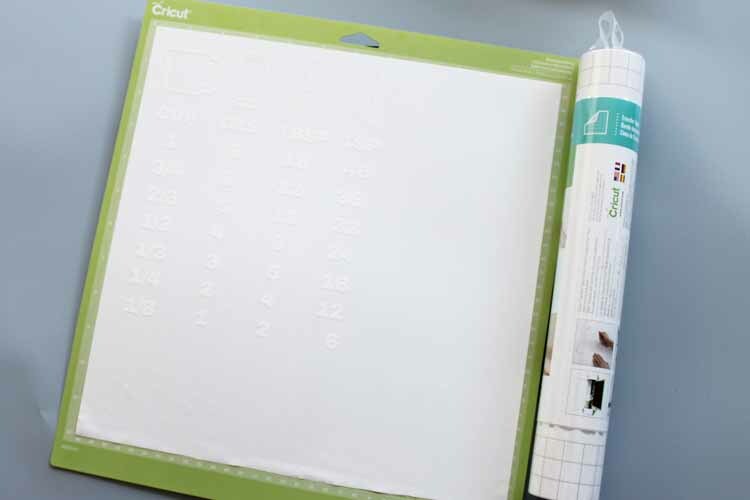 Make a cooking conversion chart with your Cricut machine in just minutes. 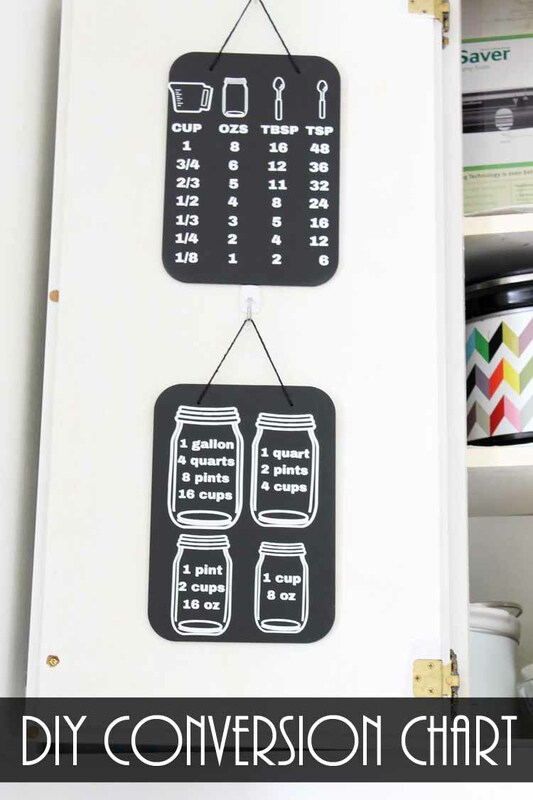 This is a great project to add to the inside of your cabinet doors for a quick and easy reference in your kitchen. This one was originally posted on Darice where I am a paid contributor however I thought I would post it here in case you missed it. This is also a part of Craft Lightning week where we are sharing wood crafts all week. If you have missed any of the fun, be sure to catch up with day 1 and also scroll to the bottom of this post for the ideas from today! Start by downloading both of the cut files for the kitchen conversion charts. 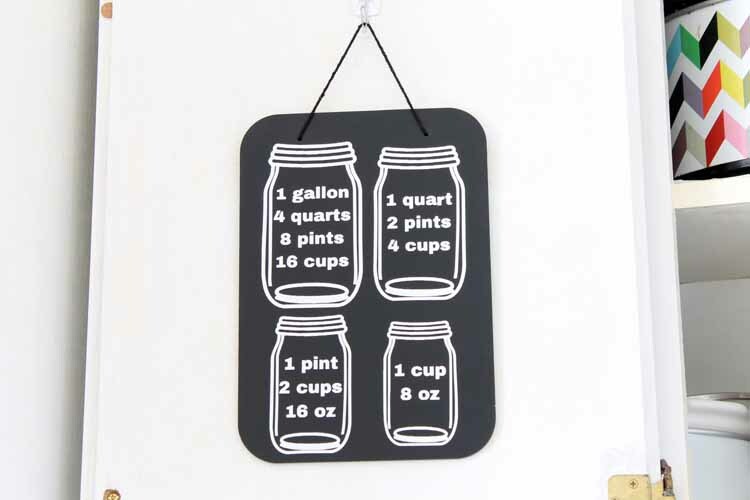 You can find the cup and tablespoon chart here and the mason jar liquid measure here. 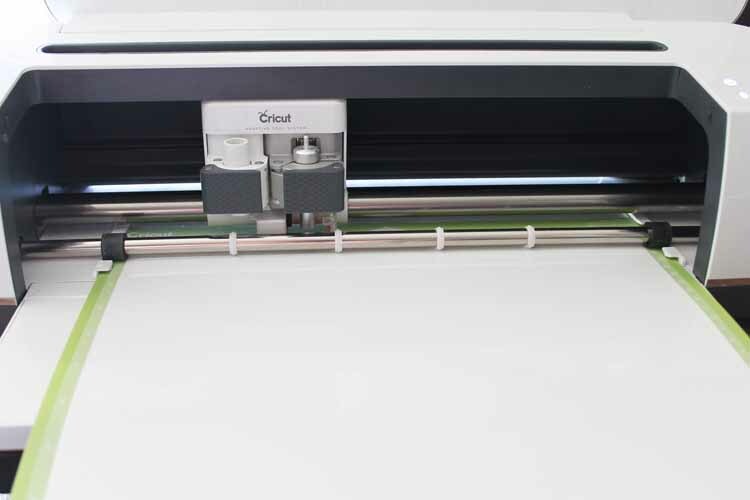 Then just upload them to Cricut Design Space to begin cutting. You can see a tutorial on uploading images by clicking here. Make sure the files are sized to fit your boards before cutting. Then cut both charts from white vinyl. 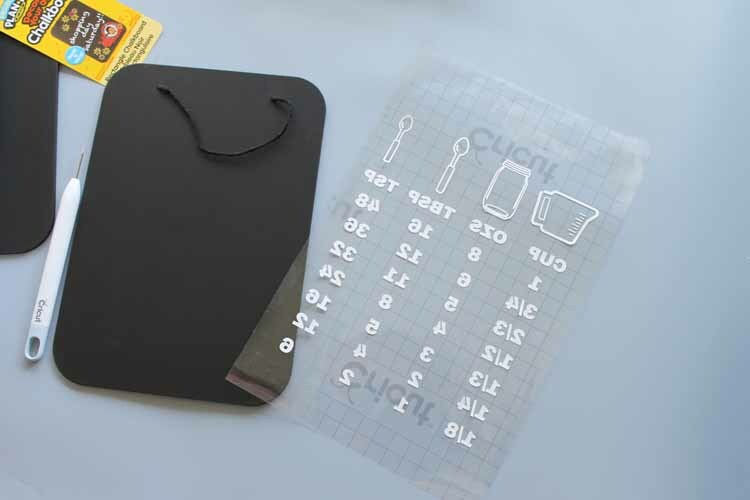 Remove all excess vinyl from around the images as well as things like the centers of letters and numbers. Weeding tools make this a bit easier but are optional. Then use transfer tape to apply over your design. Press down well. Slowly lift the transfer tape and the design should come with it. 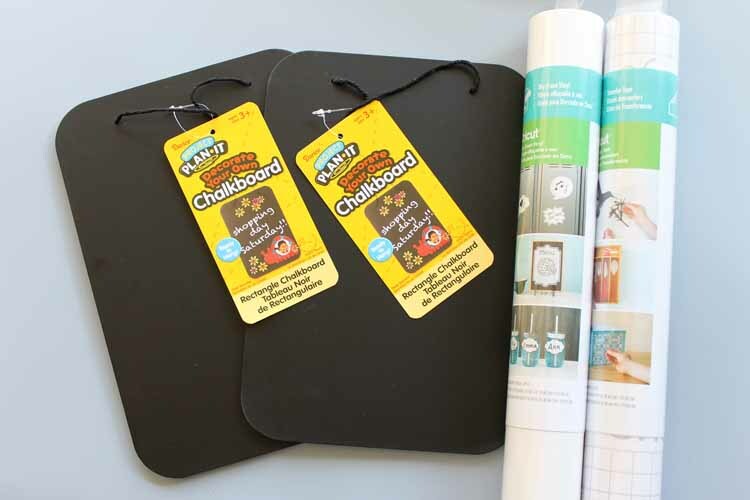 Center on your wood chalkboard and press the vinyl down well. 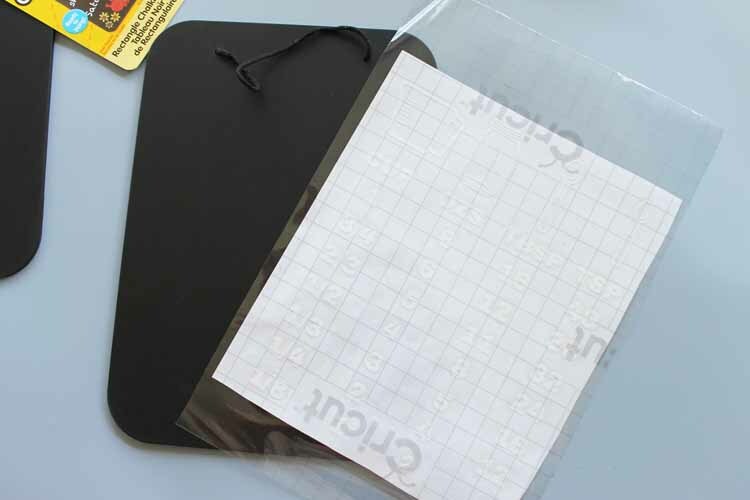 Lift up the transfer tape and your design should stay on your cooking conversion chart. 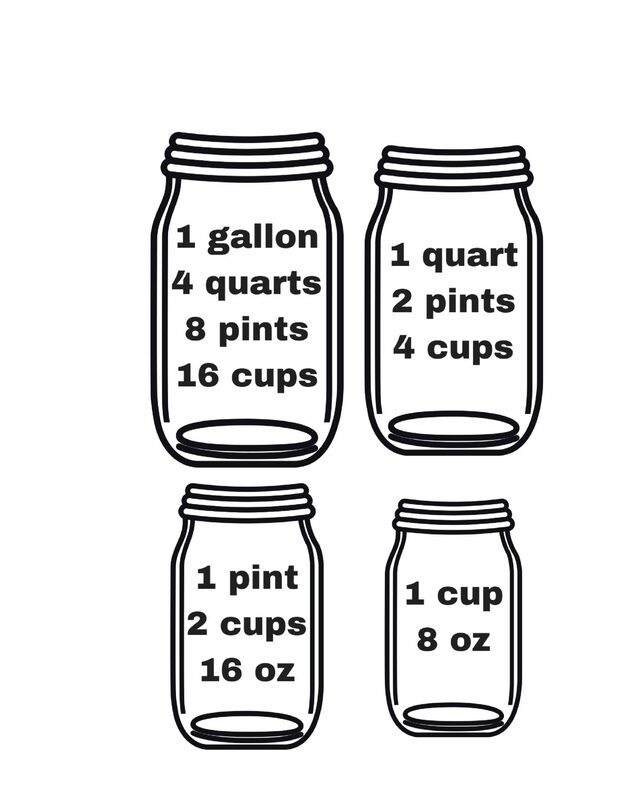 Repeat for the other kitchen conversion chart. 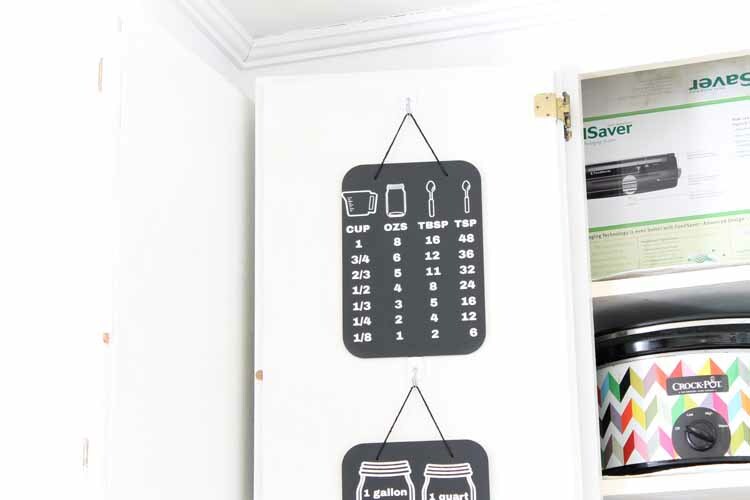 Then hang them both on the inside of your cabinet door to keep yourself organized in the kitchen. 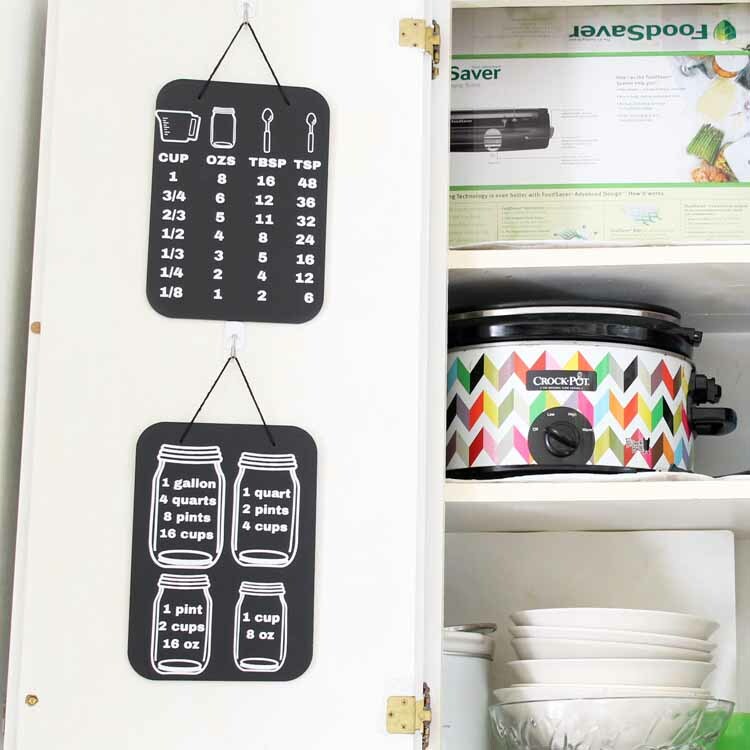 Using command hooks inside of the doors is a great way to add these without damaging your cabinets. I also used a few pieces of double sided tape at the bottom to keep them still when I open and close the doors. I added these to my kitchen during my recent remodel. You can see my full farm kitchen reveal by clicking here. What about you? 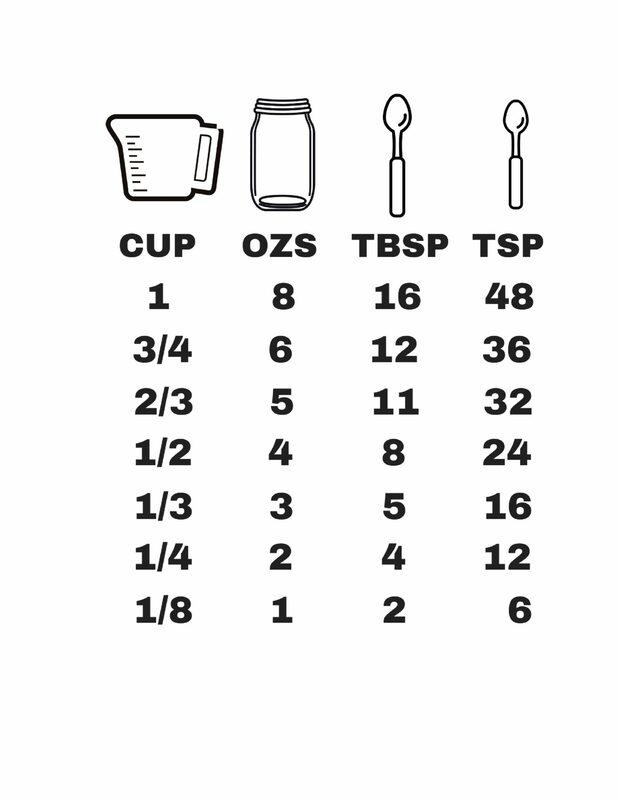 Will you make a cooking conversion chart for your kitchen? Trust me…you are going to love it! 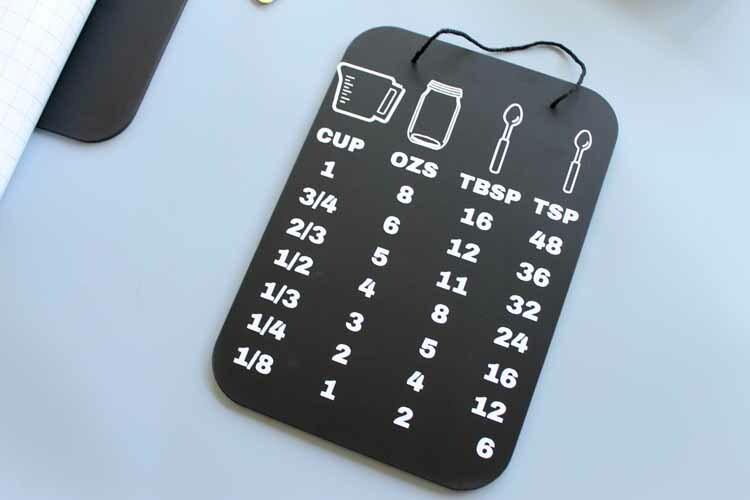 Love this cooking conversion chart and want more quick and easy ideas using wood? Try the links below! I love the paint pouring trend! We have two projects today that use the medium to create something fun. 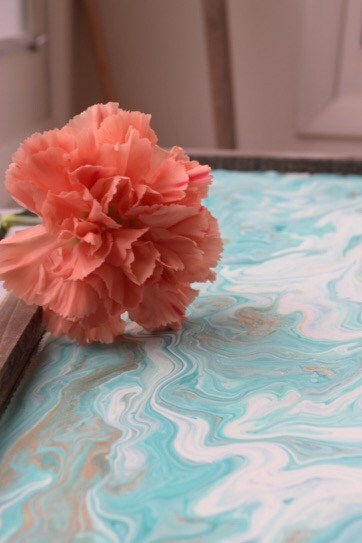 The first is this marbled wood tray from Designer’s Sweet Spot. 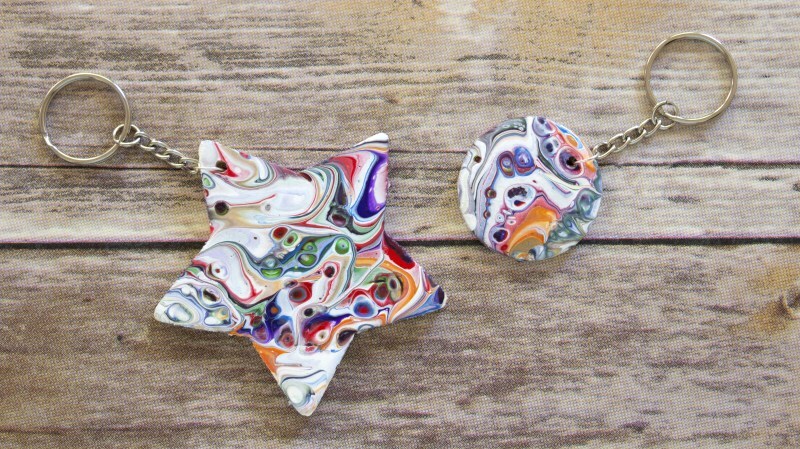 The second are these marbled wood keychains from Craft Shack Chronicles. I love them both and how easy they are to make. 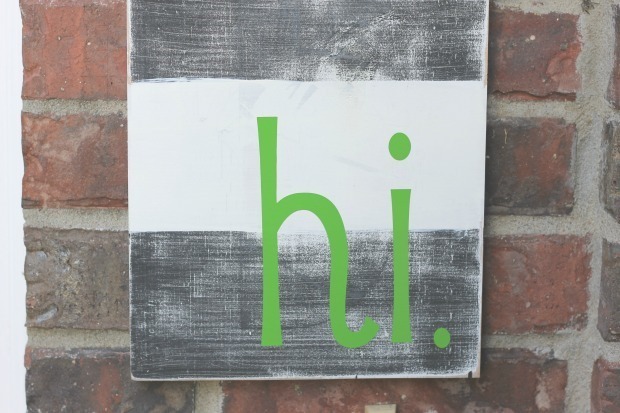 Welcome visitors to your home with this hi sign from Ginger Snap Crafts. Make this amazing taco tray with the instructions from Morena’s Corner. 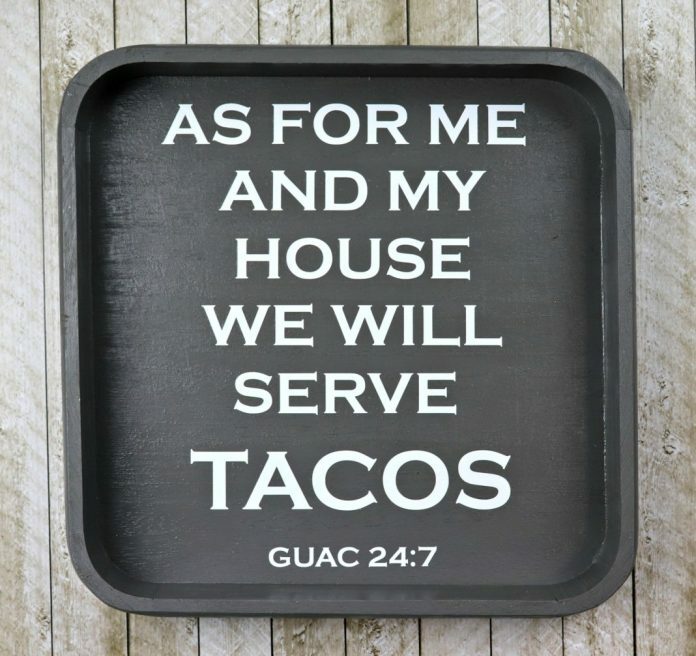 Every house needs one of these if you ask me! Wood burning is so easy and the results look amazing! 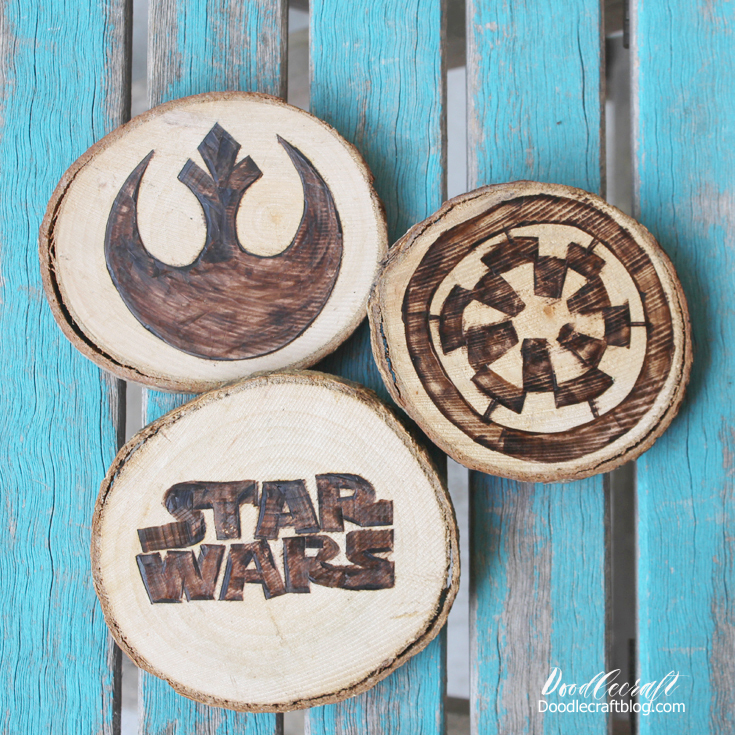 Try making these wood burned Star Wars coasters from DoodleCraft. 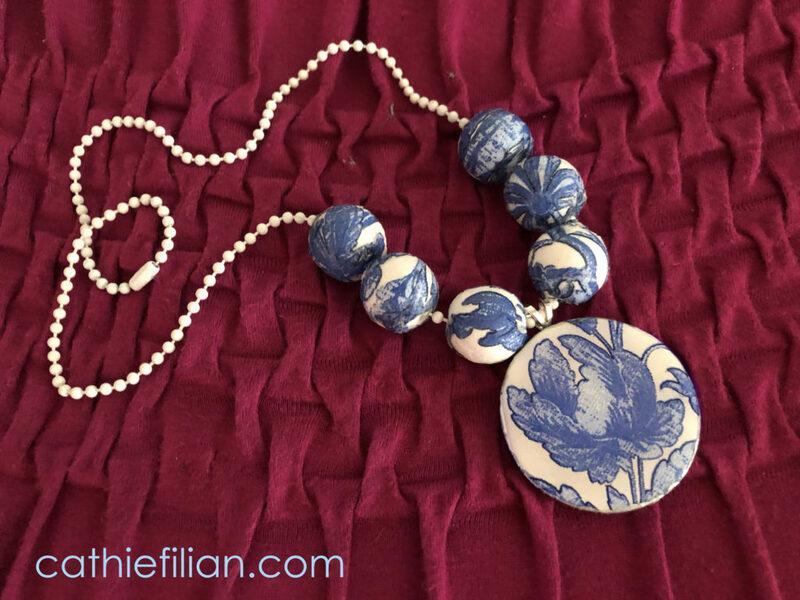 Decoupage napkins onto this broken china necklace from Cathie Fillian for a realistic look that is simply stunning! 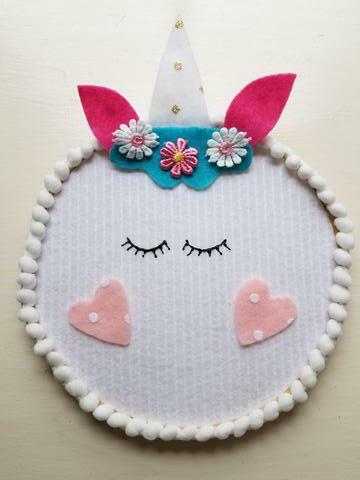 Love unicorns and hoop art? 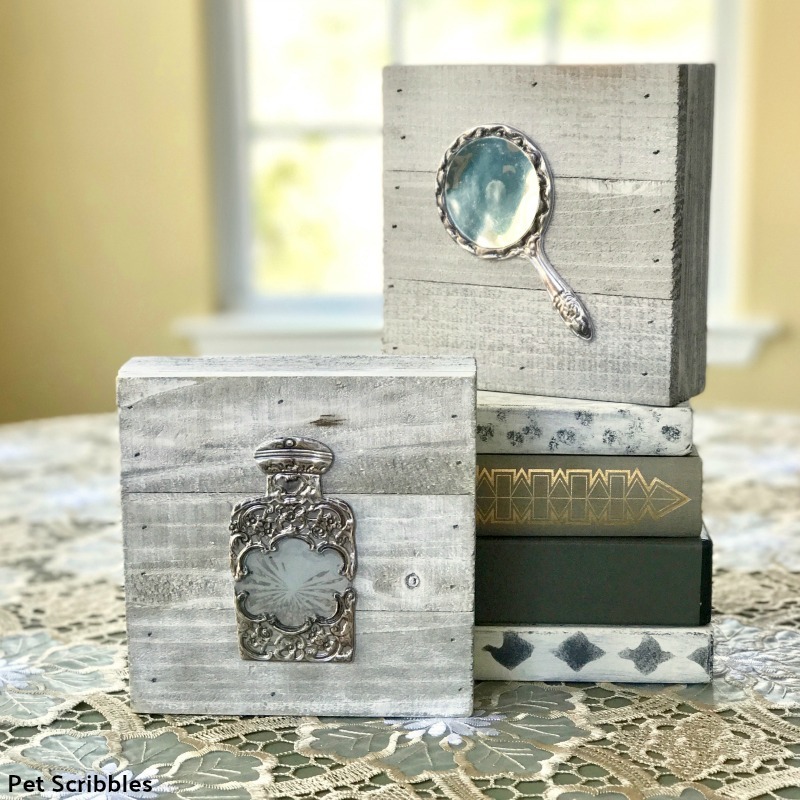 Combine them both into this fun decor piece from Debra Quartermain. Our guest co-hostess this month is Laura with Pet Scribbles. She is kicking things off with this rustic bathroom art that you really must see! 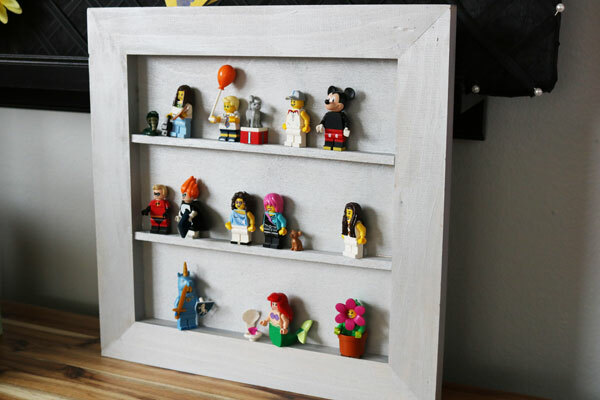 My long time co-hostess 30 Minute Crafts is sharing her idea for making this lego minifigure shelf in just minutes. 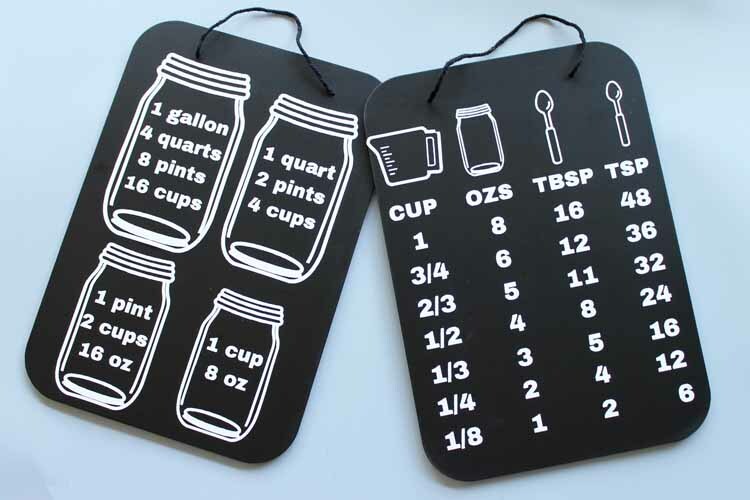 Make a cooking conversion chart or any one of these other crafts in just 15 minutes or less. So, which one will you make? Love this! And such a great gift idea too!